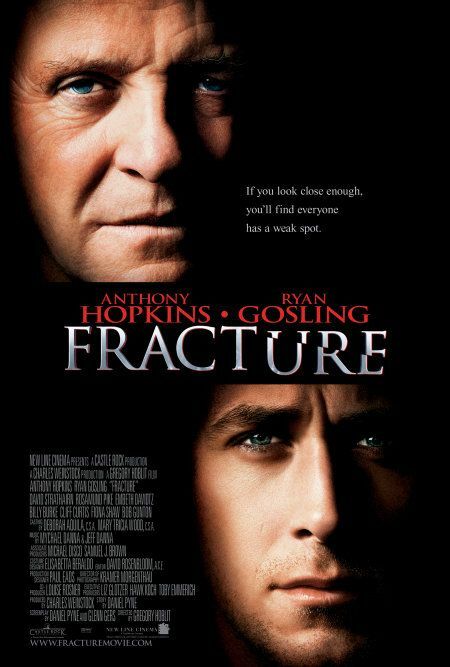 Theodore "Ted" Crawford (Anthony Hopkins), a wealthy and talented Irish aeronautical engineer in Los Angeles, discovers that his wife Jennifer (Embeth Davidtz) is having an affair with police detective Robert Nunally (Billy Burke). After confronting his wife, Crawford shoots her, seriously wounding her. Police arrive on the scene, including Nunally. Nunally enters the house and convinces Crawford that they should both put down their guns and Crawford confesses he shot his wife. Read more on Wikipedia.